For the second beer in this series we have chosen Galaxy hops from Australia which contribute a unique passionfruit flavour combined with some citrus and peach. also strong mango and passionfruit as well as some subtle stone fruit. assertive bitterness this beer packs a surprising punch for a single hop. 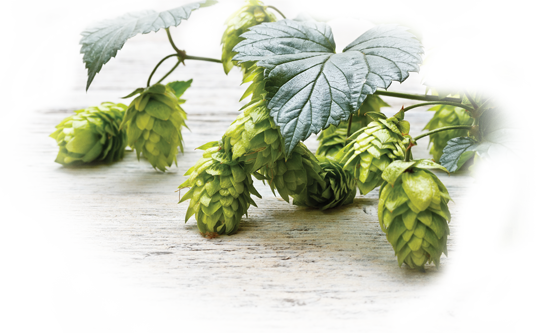 through the use of both the hop bursting and dry hopping techniques.